According to a KPMG Global Construction Survey, over a three year period just 25% of all respondents’ projects came within 10% of their original deadlines. A separate McKinsey & Company study found large projects typically take 20% longer to finish than scheduled. And according to a Construction Industry Institute (CII) study, just 27% of a construction worker’s day on a large project is spent doing direct work. 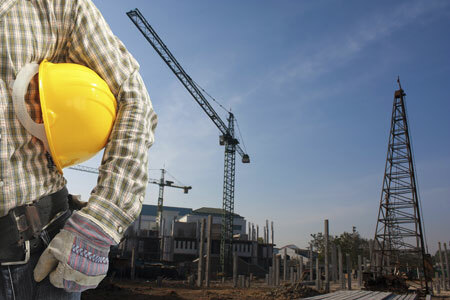 Delays in construction are incredibly common, with a multitude of causes. While some are a bit outside your control, there’s a lot that can be prevented. If construction executives, project owners and managers better understand what’s eating up time that could be spent on direct work, they can better prevent delays. So we’ve compiled a list of some of the most common reasons construction companies miss deadlines. Weather. Frozen ground, rain, natural disasters and high winds aren’t within companies control, but occur frequently. Starting and sequencing out projects in the right seasons can’t totally prevent damages and delays from unexpected weather, but can help minimize it.